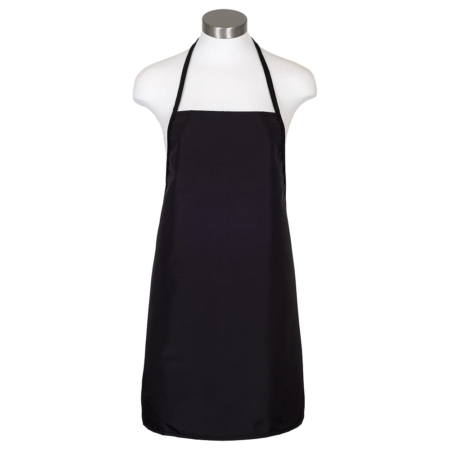 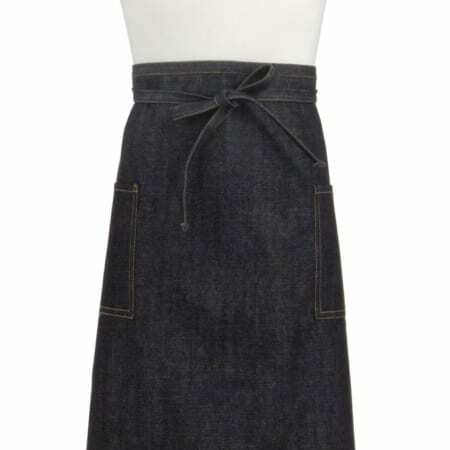 Waterproof Bib Apron—available in black, navy or red, with options for 29 inch or 34 inch length. 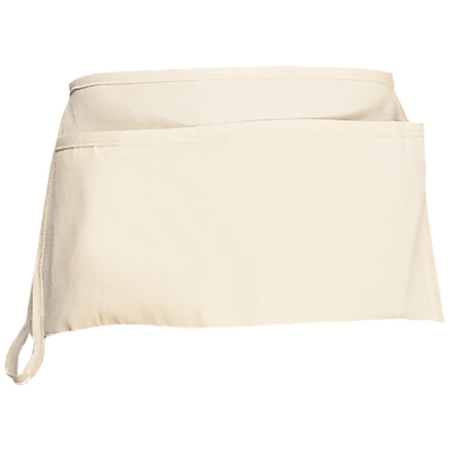 The cloth is urethane coated to provide great repellency to liquids. 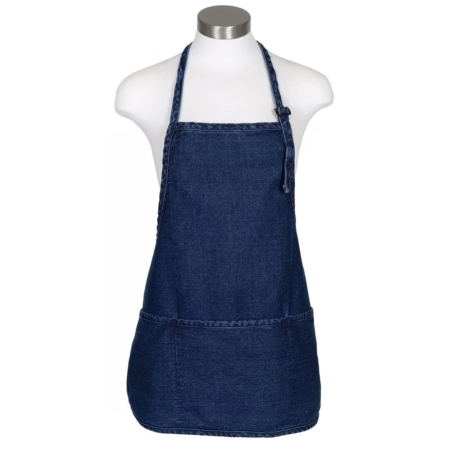 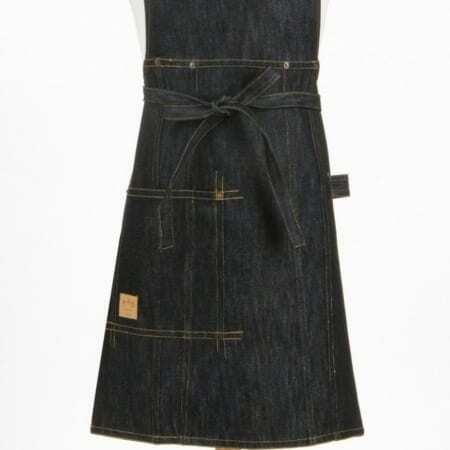 Aprons and Smocks’ work aprons are designed for unisex use and all have discounts available on bulk orders. 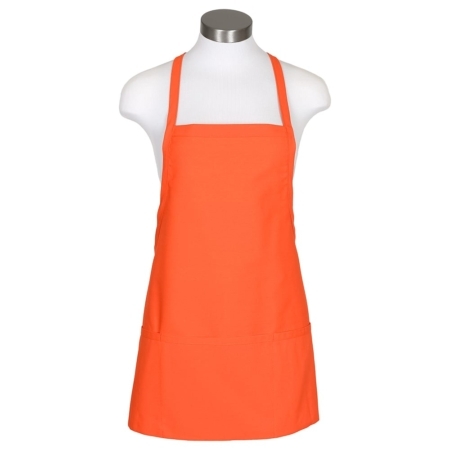 Several styles have customization options (embroidery of logo or name). 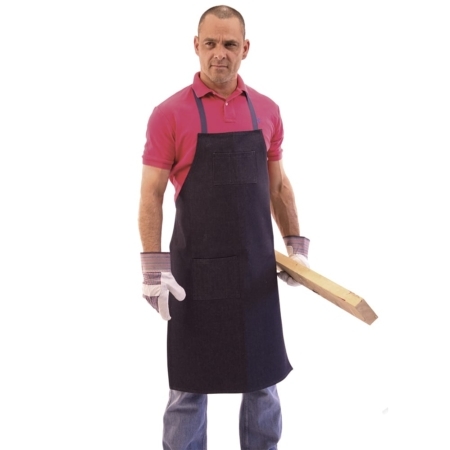 Large or small orders receive the same high quality customer service and all aprons are made of superior fabric with a ProDura stain release finish. 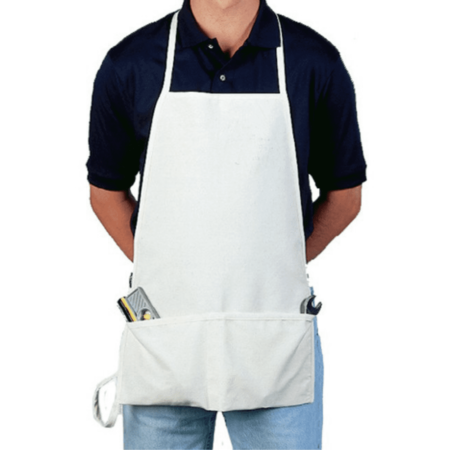 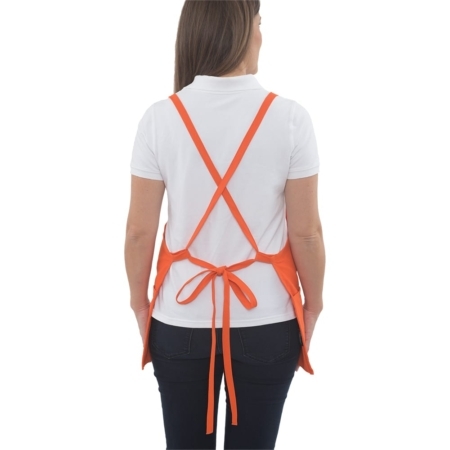 Contact us to find out more about our aprons that are designed for tough jobs, or call us toll free at 877-277-6609.